This bundle package includes a Phantom 4, a Case Pro Carry-On Sized Hard Case, and a total of 4 batteries. This bundle includes a CasePro DJI Phantom 4 Carry-On Hard Case. 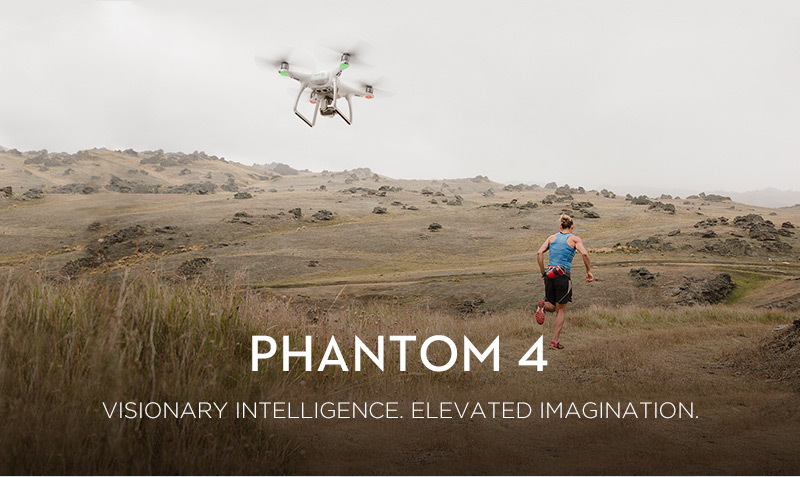 The ONLY Phantom 4 wheeled hard case that meets carry-on size regulations! This drone case is the perfect phantom 4 drone accessory. 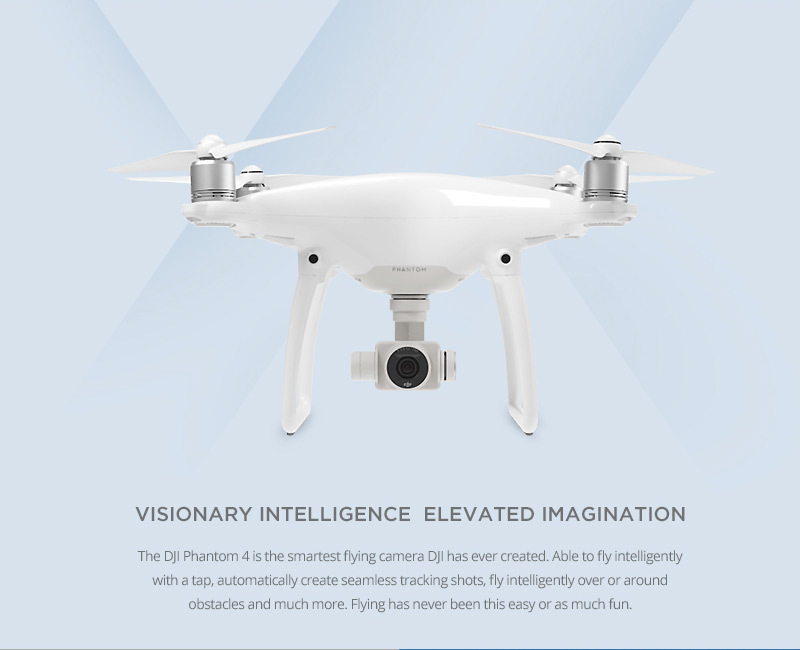 The DJI Phantom 4 is one of the best drones on the market today, and you need an exceptional drone case to protect it. That’s where Casepro comes in. This custom drone case not only fits all of your parts and accessories, it also does so while remaining incredibly compact. This case can be taken onto a plane as a carry on and fits in the overhead. Another great feature of this CasePro drone case is that you can keep the props on while it is inside of the case. 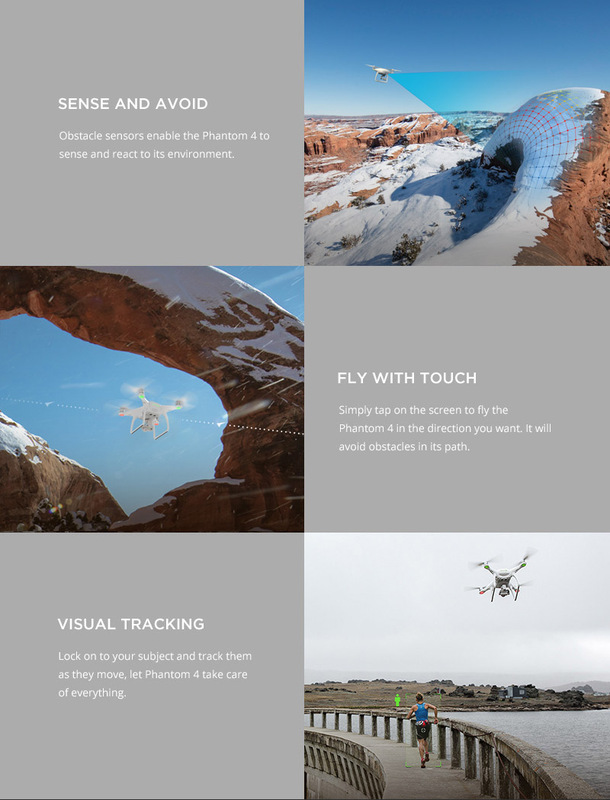 This saves you valuable time when taking your drone to different locations. There’s no need to worry about the props bending either. CasePro has designed and engineered this drone case to close tightly without bending the props.